BOTOX® Cosmetic and similar treatments like XEOMIN® are the most common cosmetic procedures performed in the United States. 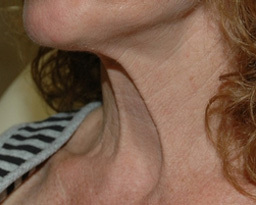 These are safe and effective treatments with results lasting 3 to 4 months. 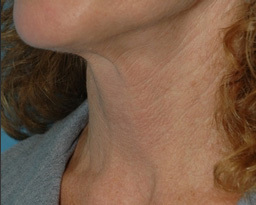 The procedure helps soften lines and wrinkles in various areas of the face. For example, the wrinkles between the eyebrows, the so-called "11's", is the most common area treated with BOTOX but other areas are treated too, including crow’s feet, forehead wrinkles, and lip wrinkles. BOTOX® has other uses beyond wrinkles. 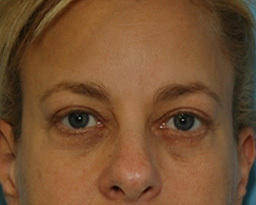 Dr. Miller routinely uses BOTOX to elevate the eyebrows and the corners of the mouth, and has illustrated in the attached pictures, to reduce prominent neck bands.